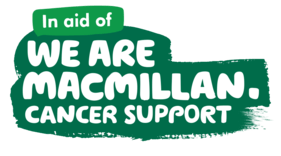 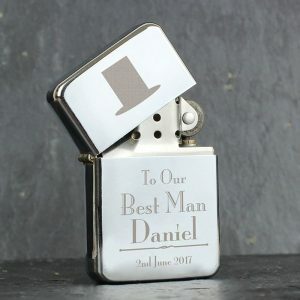 Your friends have stood by your side through it all, planned the best hen do ever and kept you calm and on track with all the preparations, and now it’s time to show your appreciation to them. Our Personalised Bridesmaid Wedding Keyring is a lovely little token to show how grateful you are, and it won’t break the bank! 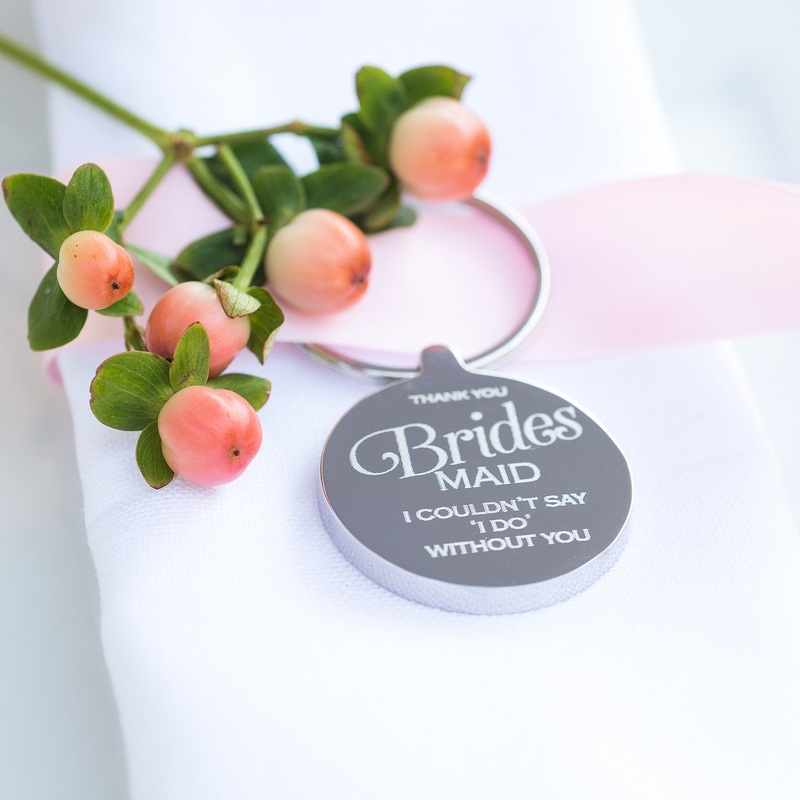 Made from polished stainless steel, with the wording ‘Thank you Bridesmaid I couldn’t say I do without you’ engraved on the front it’s a fantastic gift for a bridesmaid. 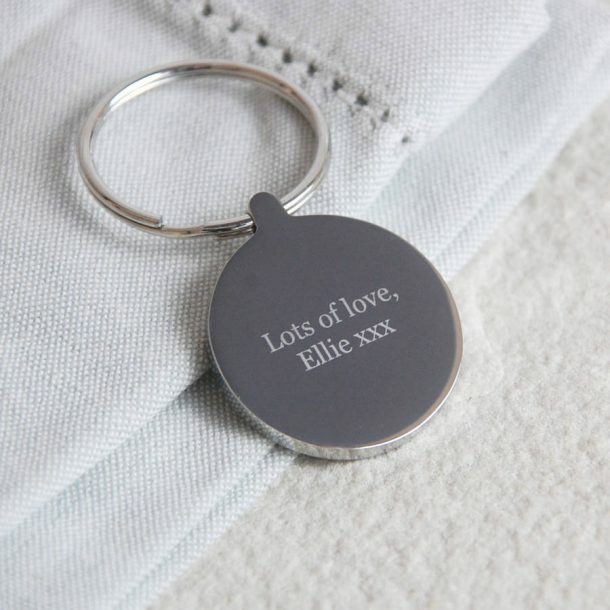 On the reverse you can add any 30 character message for her, and once complete we send the gift in a cotton gift bag. 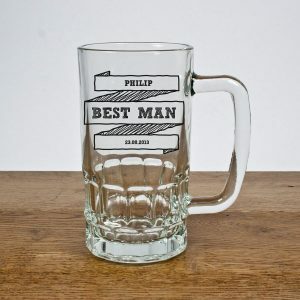 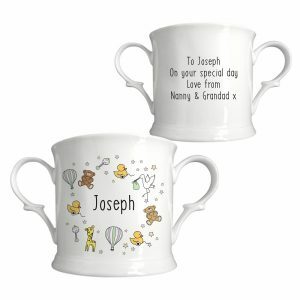 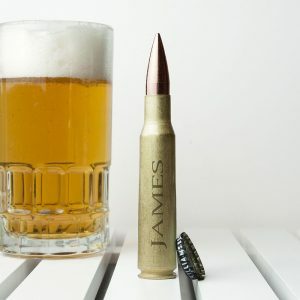 Personalised gifts make super keepsakes for all. 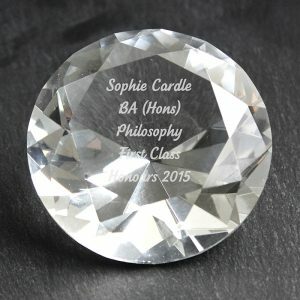 A token gift she’ll use each day, and one that will remind her of a wonderful day.